Preschoolers love Dr. Seuss. 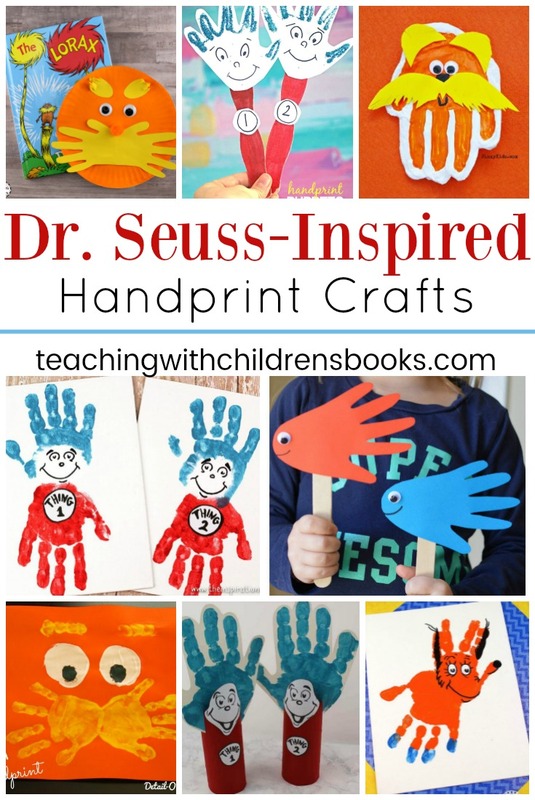 And, they are going to love these Dr Seuss handprint crafts! 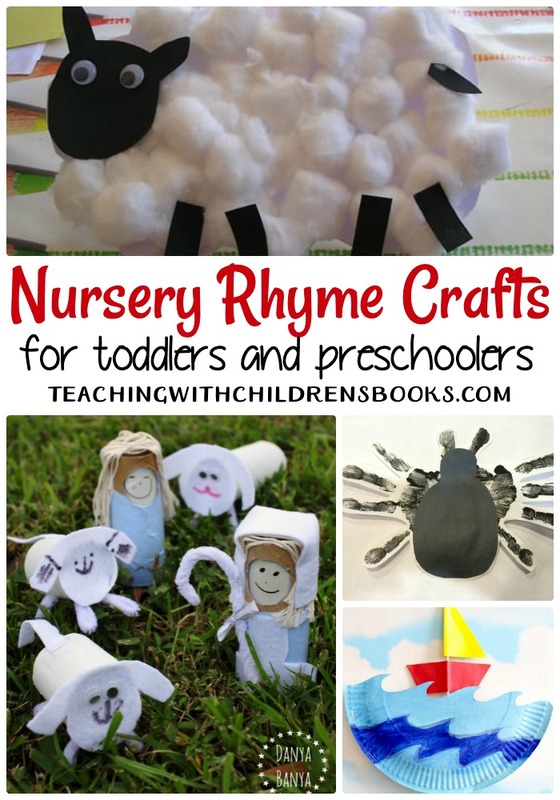 These cute crafts are sure to become keepsakes. 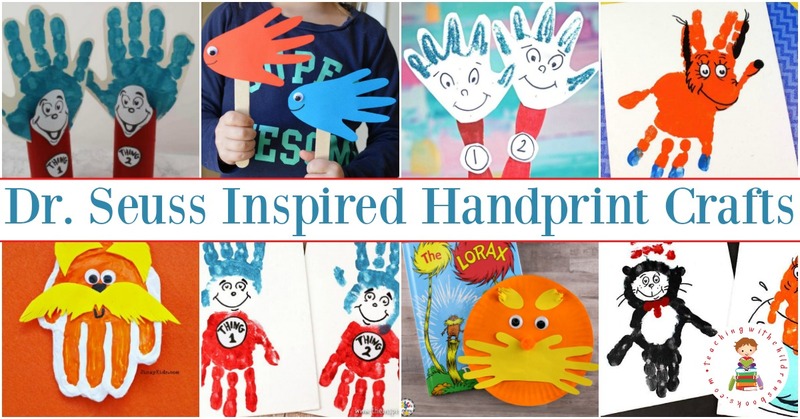 Handprint crafts are so fun! 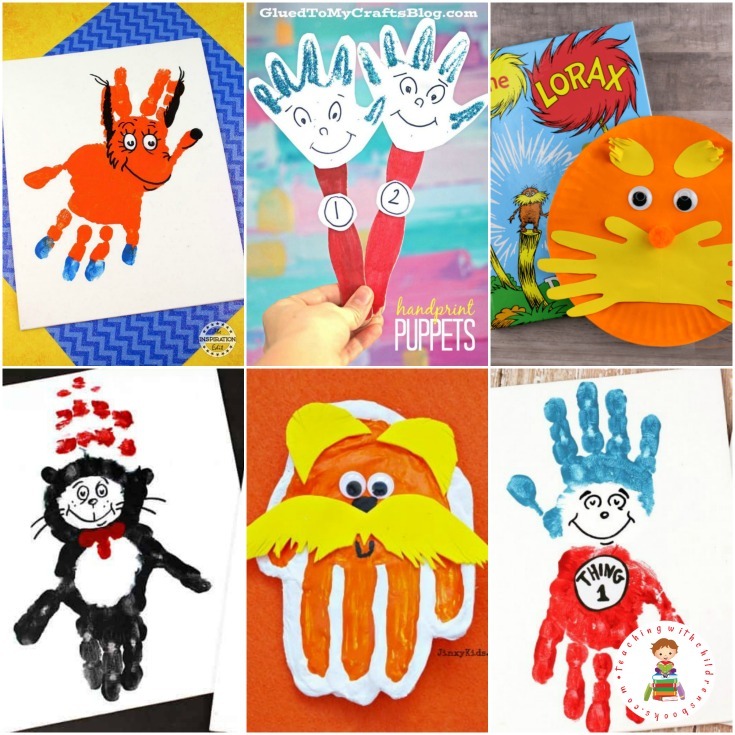 These Dr Seuss crafts preserve your child’s handprint as they bring their favorite Dr Seuss stories to life. 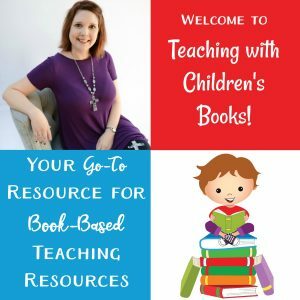 No matter which one you choose, these are sure to be a hit with kids of all ages. 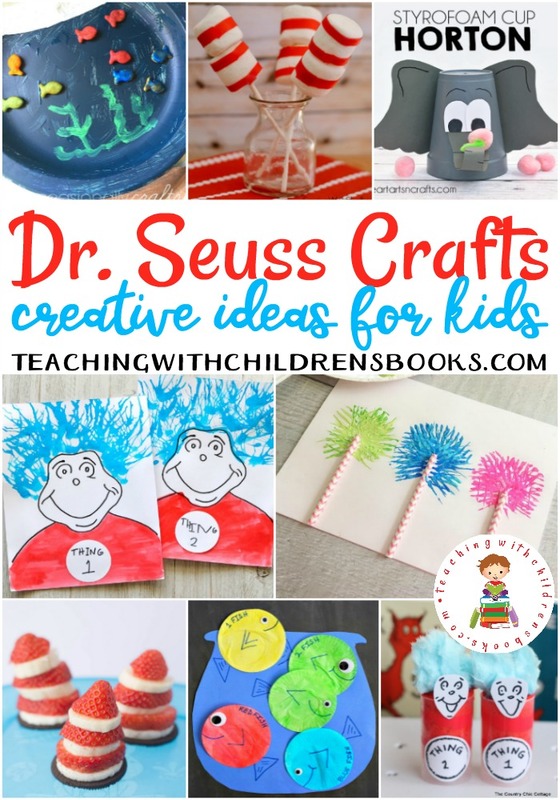 Add this collection to your favorite Dr. Seuss craft ideas, and you’ll never run out of ideas to use with your little readers. This isn’t a handprint craft, but footprints are cute, too! 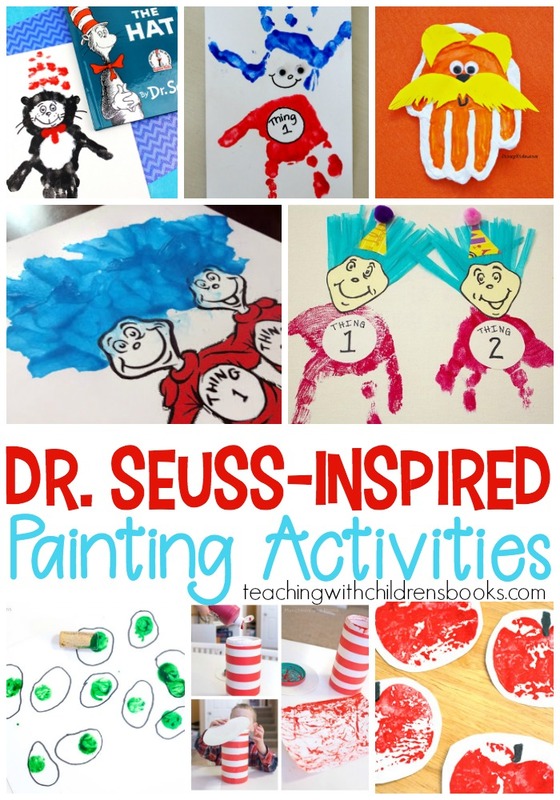 And, this Dr Seuss footprint craft is inspired by What Pet Should I Get?